Apple released the second iOS 12.1 beta to developers for testing Tuesday morning. The new beta includes a fix for the charging issue some users are experiencing with their iPhone XS, iPhone XS Max, and select other iOS devices. 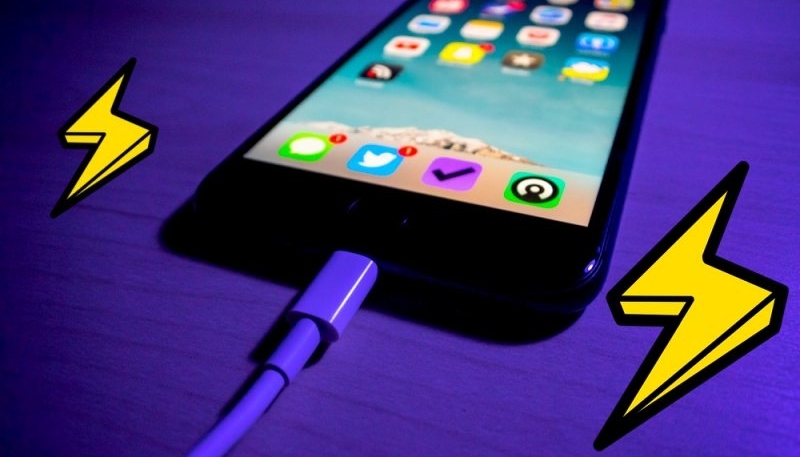 The charging issue was discovered soon after the launch of the iPhone XS and iPhone XS Max, and causes some iPhone and iPad models to not charge when connected to a charger via a Lightning cable when the device’s screen is not activated. 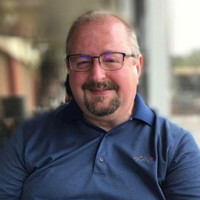 iMore’s Rene Ritchie announced via Twitter that the new iOS 12.1 beta includes a fix for the issue. This means iOS device owners can rest easy knowing their devices are charging. 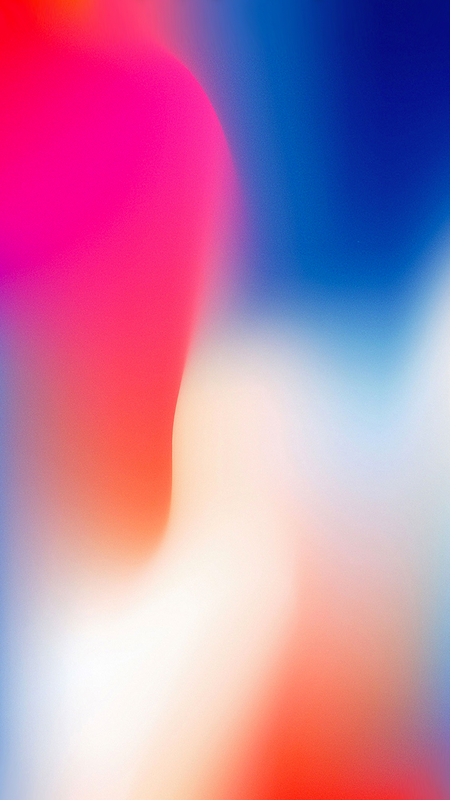 While the issue was originally believed to afflict only the new iPhone XS and iPhone XS max handsets, owners of other devices also complained of the issue, indicating the issue was iOS 12 related, and not hardware related. The new beta also offers bug fixes, performance improvements, and over 70 new emoji. iOS 12.1 is currently only available to developers and public beta testers, but will likely be released to the general public shortly, so hang in there.